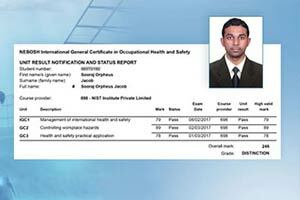 NIST hit another mighty block on its way by producing 60% as overall result percentage in NEBOSH IOGC with 3 credits and 6 distinctions. 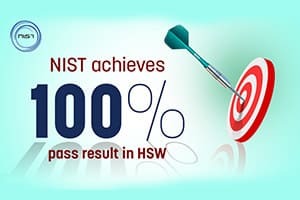 This result has not alone proven our trainers skills and abilities, but also NIST’s commitment in ensuring good results. 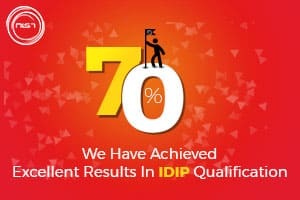 As yet another feather in our cap, we have achieved excellent results in IDIP certification. 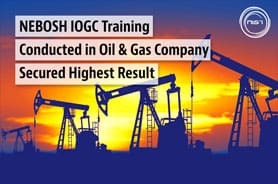 In what is deemed to be the most challenging safety certification, we have made strides in achieving academic excellence in international IDIP certification. 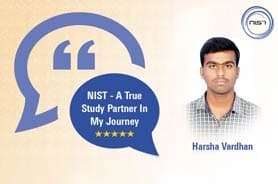 Abraham Maslow once said, "One of the goals of education should be to teach life is precious" This is what we do at NIST. Educate great minds about health & safety with an aim to teach about the value of life & how to safeguard the same. Mustafa Kemal Ataturk the Former president of turkey once said, "A good teacher is like a candle, it consumes itself to light the way for others". 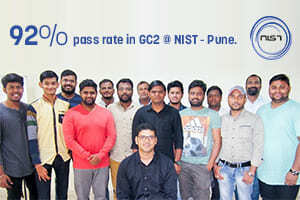 Today, our highly skilled trainer Mr.Mayank Gautam proved this by successfully achieving a remarkable 92% pass rate in GC2 @ NIST - Pune. 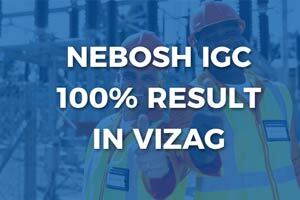 We are glad to mention that NIST has achieved 100% pass results in NEBOSH HSW. 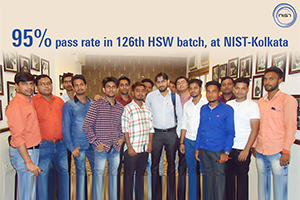 It was our 125th HSW batch that was held between 19th - 22nd May 2018. 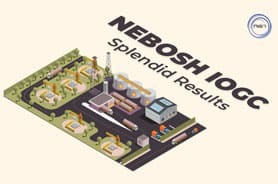 We are highly elated about the results. 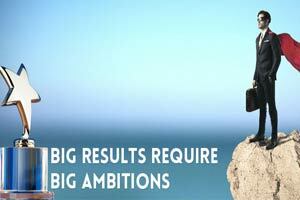 It gives the right impetus that we require to march forward to great results in the coming years. 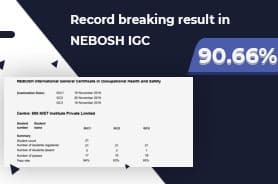 We are extremely happy and delighted to announce that one of our students from Kochi branch Mr. Sooraj Orpheus Jacob stood first over the globe in the prestigious NEBOSOH IGC examination for the year 2017-18. 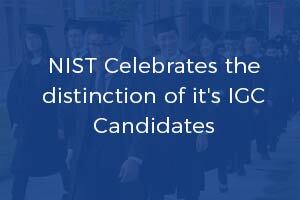 For our surprise, he scored an astonishing 246 out of 300 marks in the IGC examination. One of the best ways to keep up the energy going is to celebrate what we achieve. 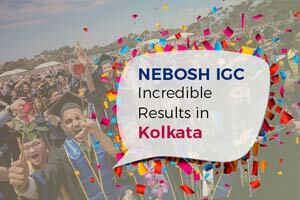 This Joy happened at Kolkata which made all our foundations nationwide cheerful. As Kolkata also known as 'City of Joy', with no doubt it brought us immense happiness with a great outcome of our training. This achievement would not have been possible without the heartfelt support and guidance of our trainer, Ms. Maya. 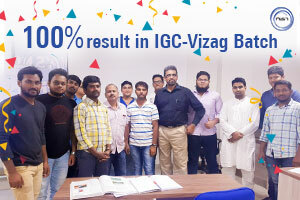 Her ability to put complex concepts into simpler terms and innovative methods of teaching has enabled the students to crack the IGC exam with ease.